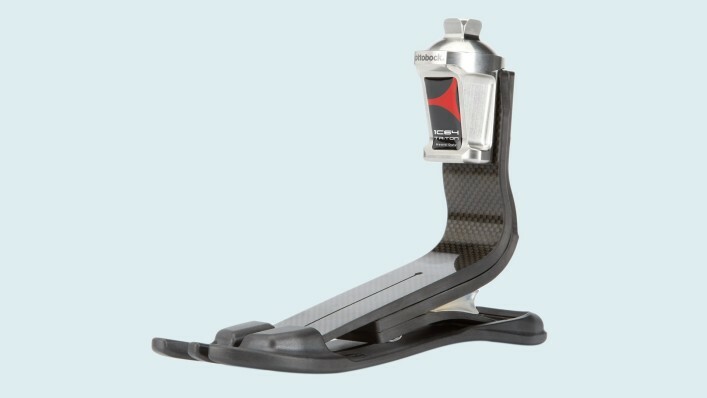 The unique Helix design also helps you start your step more smoothly, improves toe clearance and makes it easier to extend your leg during walking. The results are dramatic. You’ll spend much less energy thinking about your next step, and experience less pain in your back and joints. You’ll start to walk more naturally and confidently, thanks to the Helix and the added stability provided by the C-Leg® or Genium microprocessor knees. Click on the red “hot spots” in the photo to dig deeper into the Helix system. Go to the Advantages for you tab below to learn how the Helix 3D Hip system can transform the way you walk. The Helix3D Hip prosthesis is always combined with the C-Leg® or Genium® microprocessor prosthetic knees to ensure that you have the industry’s most reliable prosthetic system. Learn more in or . Whether you’re standing or starting a step, the Helix rotates more naturally to your pelvis to compensate for the natural pelvic rotation that occurs. Inward and outward hip rotation is directly connected to flexion and extension of the hip; this prevents high stress on your prosthesis and socket and helps reduce stress on your residual limb. The foot is the final piece for the Helix system. 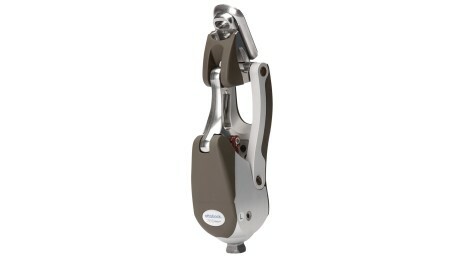 Any of the from Ottobock is a good match for a C-Leg or Genium. You get stability and control as well as outstanding dynamics, ready for everyday life and activities. To ensure a secure, comfortable fit, your socket will be created to uniquely fit your limb. The fit of the socket is so important that people can have trouble walking with the prosthesis – all because of a socket fit problem! To prevent that, you should work with your prosthetist to make sure your socket fits perfectly. 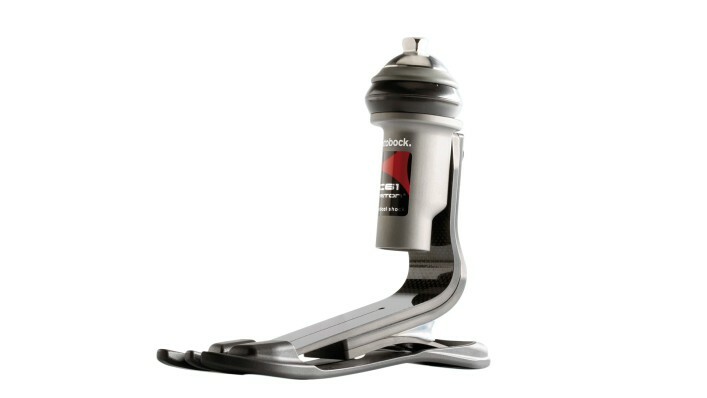 Ottobock uses a special flexible yet strong material to make hip sockets extra comfortable. 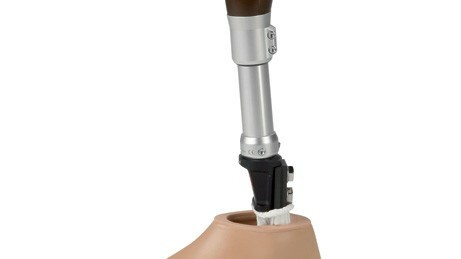 Learn more about sockets at Prosthetics 101. 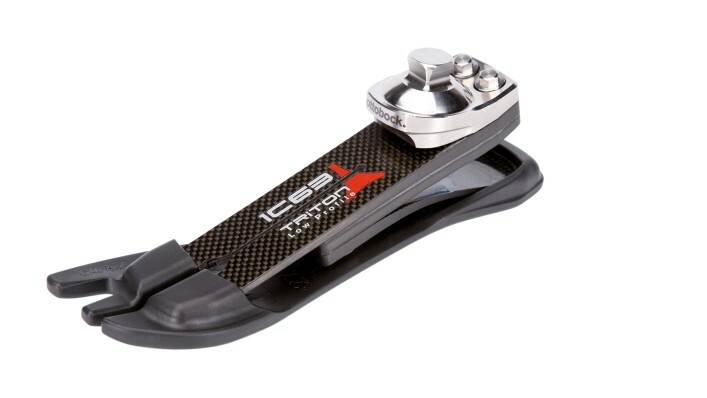 The tube adapter does more than hold up your prosthetic knee. Measured and cut to fit your height, the tube adapter contains a “moment sensor” that measures the movement of your ankle. From the moment your heel strikes the ground until your toe lifts off, this sensor lets the microprocessor know exactly where you are in your walking cycle and provides the appropriate support. To see the Helix in action -- watch the video at the top of this page: “Helix Hip users talk about the Helix difference." Greater stability and increased mobility are two of the advantages Chandler and Bob have experienced with the Helix hip system – and it shows as they explore nature and walk hills and stairs with little worry about falling. 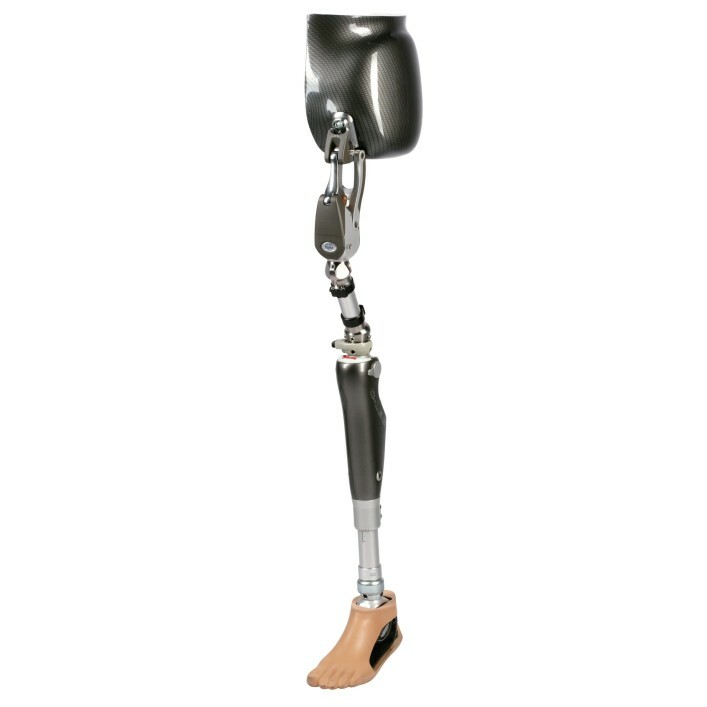 When you are fit with a Helix hip, you will also need one of Ottobock's microprocessor-controlled knee joints, the C-Leg or the Genium. 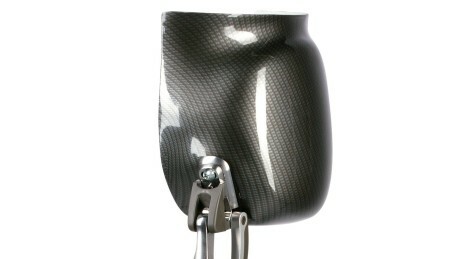 One of the Triton feet will complete your Helix prosthesis system. 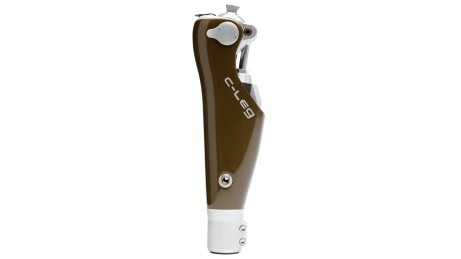 See the C-Leg and Genium pages for information about microprocessor prosthetic knees options. How do I know if a Helix is right for me? Your conversations and goal setting with your prosthetist will drive the decision about which system will best support your activities. If you don’t have a prosthetist you see regularly, you can contact us for assistance in finding one in your area. What components will I need? You and your prosthetist will put together the system that’s right for you. Look in the Components tab on this page to see the options. How do I get the cost of a Helix covered? There are many ways to cover the cost of a Helix system. Check out the Financial Coverage section of this website. Is there a lower-limb amputee community? How can I connect with other people who have Helix? 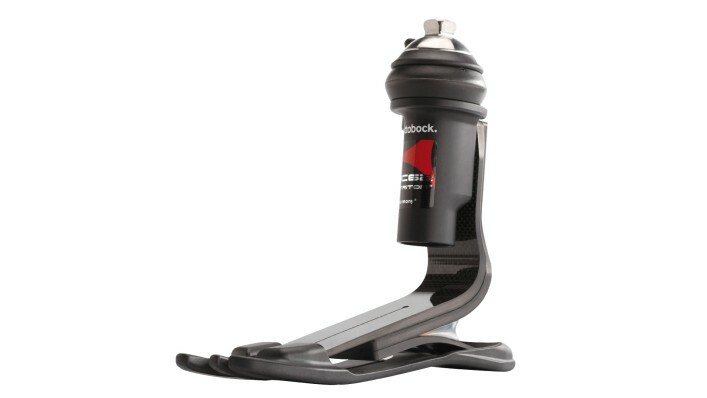 Ottobock has an active presence on Facebook, Instagram, and Twitter. See all the ways to connect with us. How much does a Helix weigh? How big is it? See the Technical Info tab on this page. Which foot should I use with my Helix? 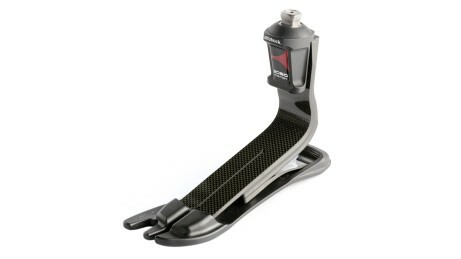 Any of Ottobock’s Triton family of feet works great with the Helix. Look in the Components tab on this page to see the options.